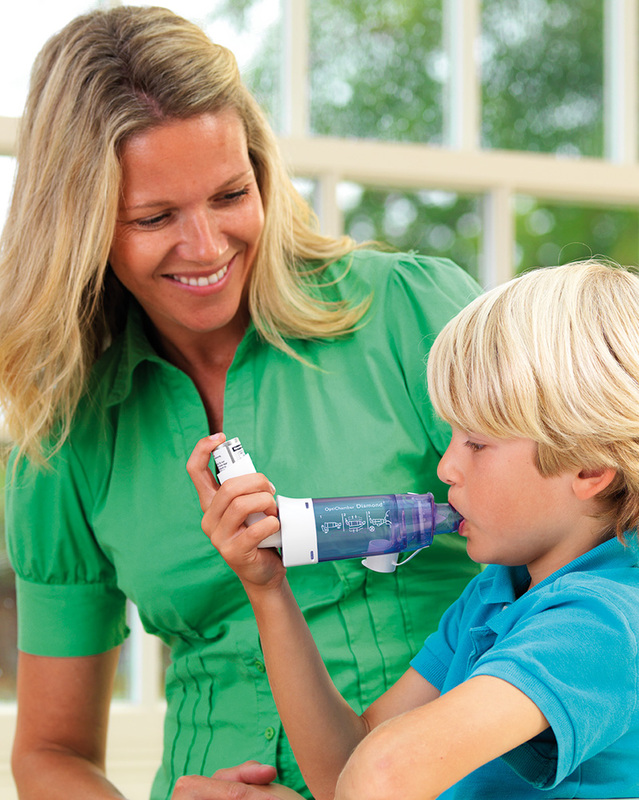 In the hospital or at home, its uniquely designed stepped mouthpiece and detachable masks make the OptiChamber Diamond suitable for patients of all ages. 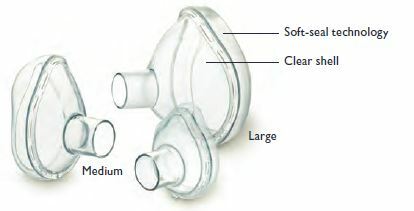 OptiChamber Diamond is smaller than most conventional VHCs and is designed for patient comfort. 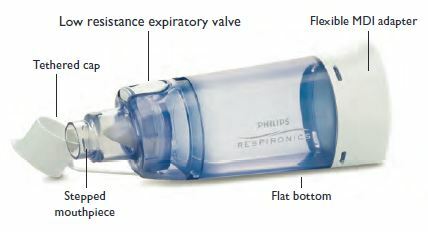 Its stepped mouthpiece facilitates transfer from pediatric mask to mouthpiece and its flat bottom maintains stability when the VHC is not in use.